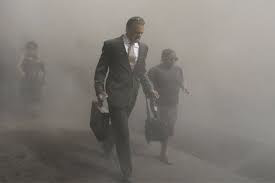 WASHINGTON, D.C.- The Lawyers Committee for 9/11 Inquiry and Architects & Engineers for 9/11 Truth will announce on March 25 here a major joint legal action against the U.S. Department of Justice and the Federal Bureau of Investigation. The grounds are failure to comply with a mandate from Congress to assess 9/11 evidence, now known to the FBI, that was not previously considered by the 9/11 Commission related to any factors that contributed in any manner to the terrorist attacks on September 11, 2001. Where: Pennsylvania Avenue at Sixth Street, NW in front of Newseum (site of a 2014 forum by former 9/11 Commission members on the Tenth anniversary of their report), Washington, DC. Special guests will be speaking including a video eulogy by filmmaker Oliver Stone, one by CIA veteran and whistleblower Ray McGovern, one by Bill’s wife Adelheid, and a eulogy by Bill’s son Alexander who is coming from Germany. There will also be videos of Bill, reminiscences by those who knew him and by his readers, and a reception with food and drinks. Bill was a renowned historian and acclaimed critic of U.S. foreign policy, author of five books about the CIA and its human costs, and creator in 1993 of the Anti-Empire Report which had 11,000 subscribers around the U.S. and across the globe. His books were published in: Spanish, French, German, Italian, Chinese, Arabic, Finnish, Japanese, Greek, Dutch, Polish, Turkish, Malayalam (India), and Bulgarian. Click here to register. For more information from AE911Truth, click here. 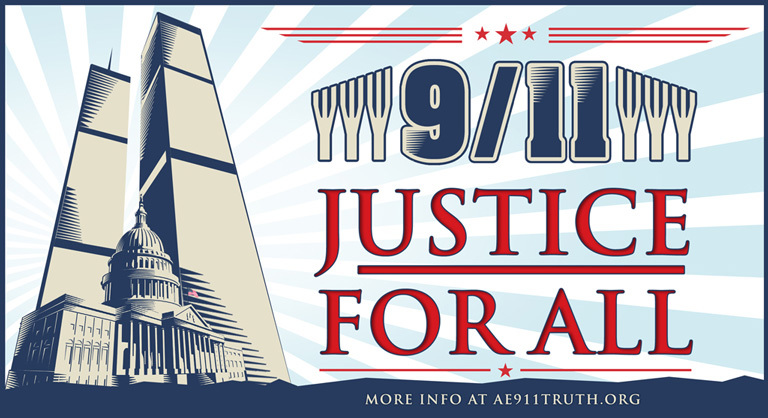 Please help publicity for all day September 11 events by distributing flyers. Please help distribute flyer for evening 6:30 PM Bus Boys evening event. Please also see day time activities listed below! 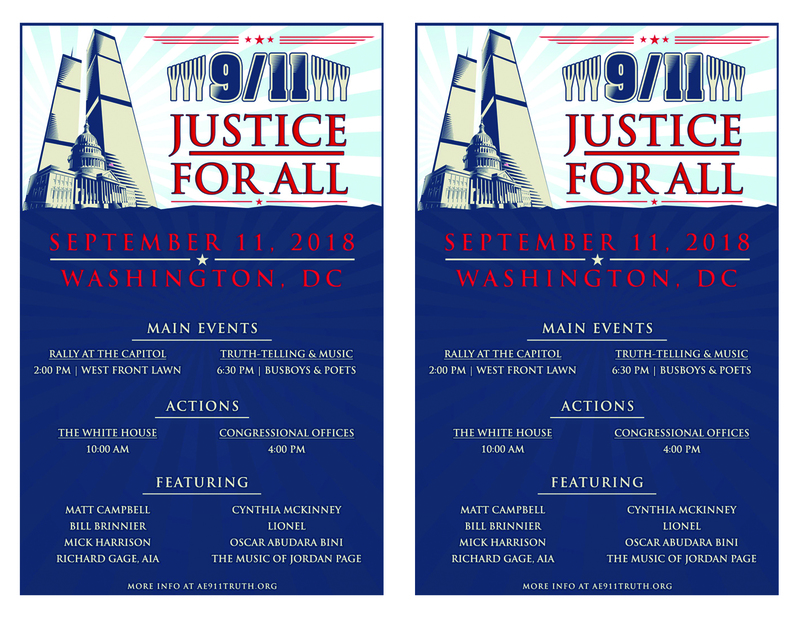 Join AE911Truth and DC911Truth at Busboys and Poets 6:30 PM this September 11th for an evening of truth-telling and politically inspired music! The 6:30 PM event has a $15 cover if you order tickets in advance on Eventbrite and a $25 cover at the door. We encourage everyone to buy tickets in advance, both because the room has a capacity of only 100 and because just 60% of proceeds at the door will go to AE911Truth, with the other 40% going to the venue. The $15 admission will help to cover the cost of the space and travel expenses for our speakers. If you won't be attending the event at Busboys and Poets, please consider making a donation to help us cover the considerable cost of the Capitol Hill rally! 9:00 - Truth Mobil and Truthers leave for parade assembly on Boyd Ave. (see map); streets in parade area close; later comers leave picnic dish on table in 7211 Spruce Ave. backyard and meet up with Truth Mobil in Division V on Boyd Ave.
10:00 - Parade kicks off; Truth Mobile joins in a little later; parade begins at the intersection of Carroll and Ethan Allen Avenues, winds along Carroll Avenue through Old Town Takoma, turns right on Maple Avenue, and ends at the intersection of Maple and Ritchie Avenues. It is about 1.25 miles long. 12 noon: parade ends; picnic begins at 7211 Spruce Ave. 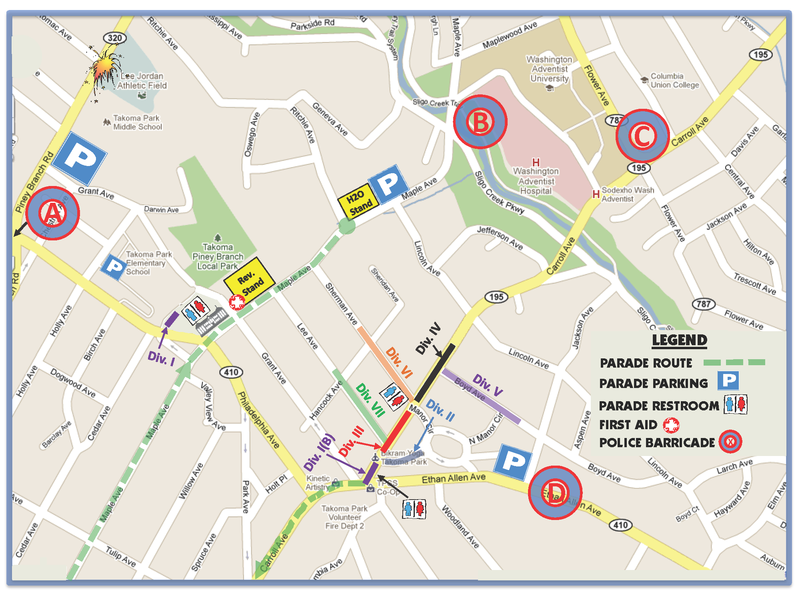 Note that parking will be limited, and streets close at 9 a.m.. Spruce Ave. is a 10 minute walk from the Takoma Metro stop(Red Line) stop. We'll have plates, cups, etc. and some drinks for the picnic, but if you want something special to drink, bring that too. We hope you can join us. Questions? Call Sue's cell, 301-467-0189. A Blanket of Dust is the story of Diana Crane—the daughter of a US Senator who loses her husband in the World Trade Center—and her shocking ordeal to redeem his death. As she struggles with facts that her government, the media, her family and her countrymen deny—facts about murder, torture, fraud, and imperial travesties—she is finally forced, in a world consigned to permanent war, to seek justice by herself. 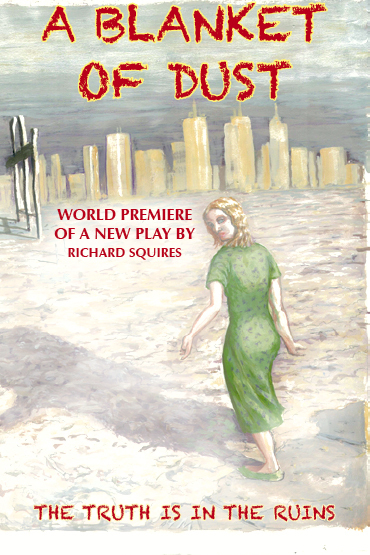 Presented in advance of its world premiere at The Flea Theatre, New York City, June 2018. Do you want to learn more about the mysterious and still unexplained events which happened on 9/11 and which have started the U.S. on a never-ending War against Terror? 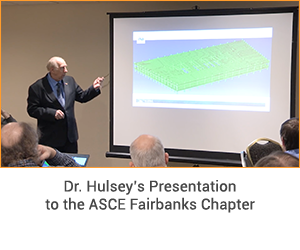 Come join Richard Gage, head of Architects and Engineers for Truth (A&E911Truth.org), Peter Ketchum, NIST whistle blower, Barry Kissin, Lawyer and anthrax expert, and other experts at a 9/11 panel at the National Press Club! $14.00 entrance fee includes canapes/appetizers. Doors open 6:30, conference starts at 7:00 PM. 2 blocks from the Rosslyn Metro! FREE PARKING PASSES will be given to attendees. On September 6, 2017, at 8:00 PM Eastern, Dr. Hulsey will present from the University of Alaska Fairbanks’ Schaibel Auditorium on the findings and conclusions detailed in his team’s September 2017 Progress Report, which will be issued the same day. The presentation will be livestreamed so that viewers across the country and around the world can watch. Following on the heels of Dr. Hulsey’s presentation, Bob McIlvaine, Peter Ketcham, and Richard Gage will unveil the “Bobby McIlvaine World Trade Center Investigation Act” at 1:00 PM Eastern on September 11, 2017, at the National Press Club in Washington, D.C. (This press conference will not be livestreamed, but a number of journalists will be there to record the event.) Later that day and over the next two days, we will hand-deliver the Bobby McIlvaine package to all 535 members of Congress. The Bobby McIlvaine Act, named after Bob McIlvaine’s son, who was tragically killed on 9/11 while entering the North Tower, would empanel a select committee in either chamber of Congress to reinvestigate the WTC destruction. Our goal over the next year — and beyond, if necessary — will be to find one or more members of Congress to introduce the bill. To be successful in this effort, we will need your help, so stay tuned for info on congressional outreach. Thank you for participating in Washington D.C. on Earth Day, Saturday morning, April 22, at the March for Science! Science Denial also applies to WTC7! Science Matters for Truth, Peace and Justice! We will probide the flyers to hand out. 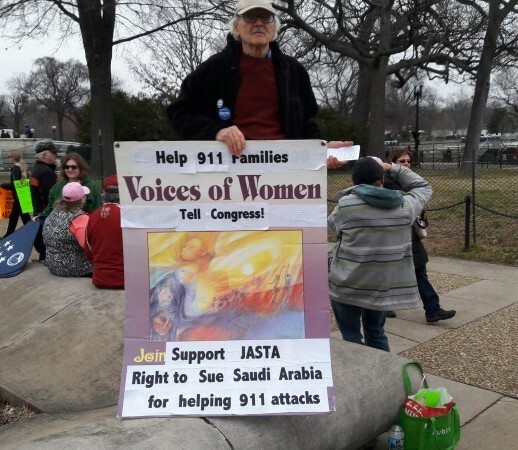 We will display banners and hand out flyers about 911 truth. Come any time, we will be there from 7 on. Please join us: September 20 at Lafayette Park (across from the White House) at 12:30 p.m. The Justice Against Sponsors of Terrorism Act – "JASTA" is a bill passed unanimously by both chambers of Congress that will prevent international terrorism and guarantee Americans their rights to go to federal court and hold foreign states accountable for funding and supporting terrorist acts on U.S. soil. This legislation has the full support of the 9,000 family members and survivors of the September 11 Attacks who are now seeking truth, accountability, and justice against all who supported and perpetrated that murderous attack 15 years ago. JASTA passed the Senate unanimously on May 17, 2016 and passed the U.S. House of Representatives unanimously on September 9, 2016. Join Architects & Engineers for 9/11 Truth, Lawyers Committee for 9/11 Inquiry, NY State Legislative Action Project for 9/11 Justice, 9/11 Consensus Panel, 9/11 Truth Action Project for a weekend symposium on the pursuit of 9/11 Justice fifteen years after the fateful events of September 11, 2001.